Octane and FormaL headline Scuf’s latest superstar lineup of the week. MLG revealed the Scuf Gaming Call of Duty Team of the Week last night, and this lineup would be extremely scary to play against. Matthew “FormaL” Piper, Sam “Octane” Larew, Trei “Zer0” Morris, and David “Dqvee” Davies were named to Scuf’s Team of the Week following last weekend’s $200,000 Call of Duty World League Anaheim Open. OpTic Gaming’s FormaL led the tournament in both respawn K/D (1.23) and Search and Destroy K/D (1.55). Although OpTic shockingly finished top eight in Anaheim, FormaL definitely didn’t disappoint with his individual play. Meanwhile, Luminosity’s Octane was right behind FormaL with a 1.22 respawn K/D—the second best for the tournament. The eventual tournament MVP also posted the fourth highest Search and Destroy K/D with a 1.38, and he led Luminosity to the organization’s first championship in Call of Duty. Splyce’s Zer0 proved exactly why he was the CWL Global Pro League Stage One Playoffs MVP, as he continued to put up impressive numbers in the slaying department. The Europeans came in second at CWL Anaheim, in part thanks to Zer0’s impressive 1.18 respawn K/D, the fourth highest at the tournament. Finally, Dqvee rounds out Scuf’s Team of the Week with a 1.17 Hardpoint K/D—the eighth best from CWL Anaheim. Dqvee led Epsilon Esports to a third place finish in Anaheim, and his slaying power was definitely a major contributing factor to his team’s success. 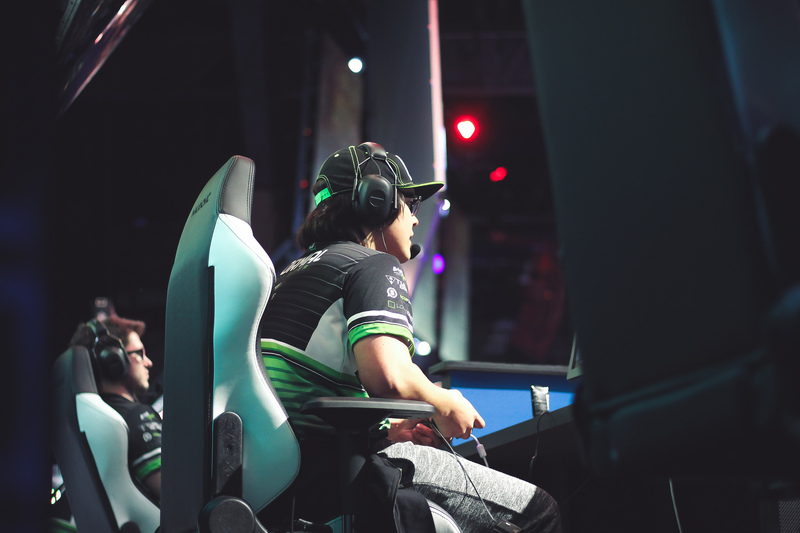 These four players absolutely dominated the competition at CWL Anaheim, and rightfully earned their spots on the most recent team of the week. The Call of Duty community will look forward to these players building off their Anaheim performances in the CWL Global Pro League, which resumes action on June 30.